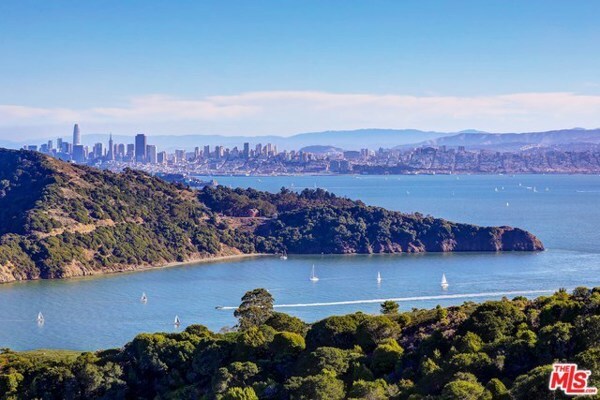 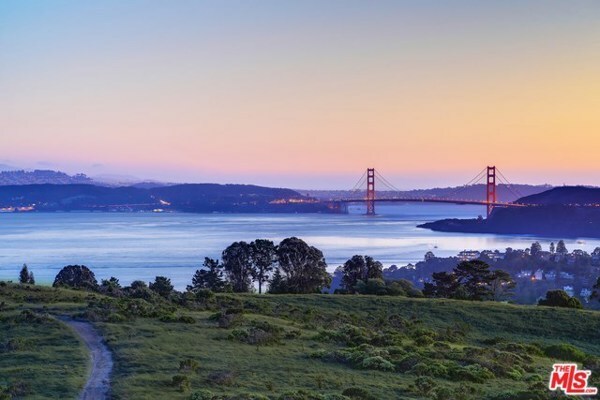 Easton Point – San Francisco Bay Area’s most iconic, 110 acres of pristine land located at the southern tip of the Tiburon Peninsula with panoramic views of SF skyline, Golden Gate Bridge, Bay Bridge, Richardson Bay and beyond. 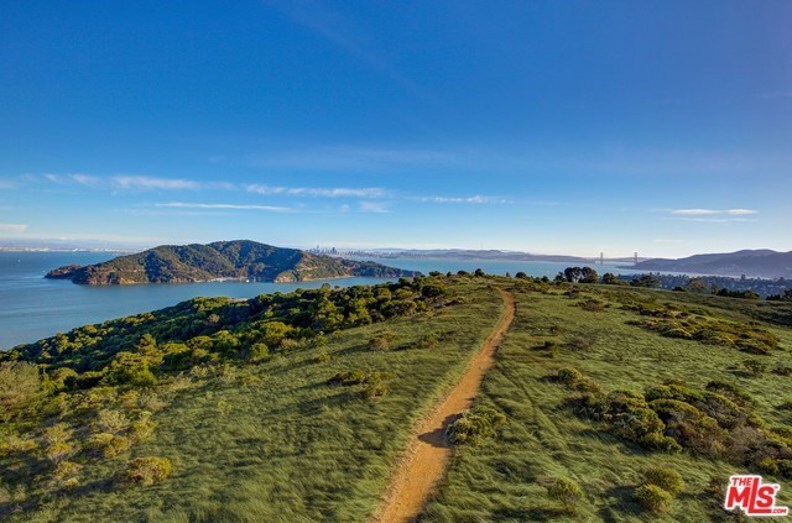 An undulating hillside paradise – a mix of forested trails, golden meadows and breath-taking ridge-lines 590 ft. above sea level with endless vistas. 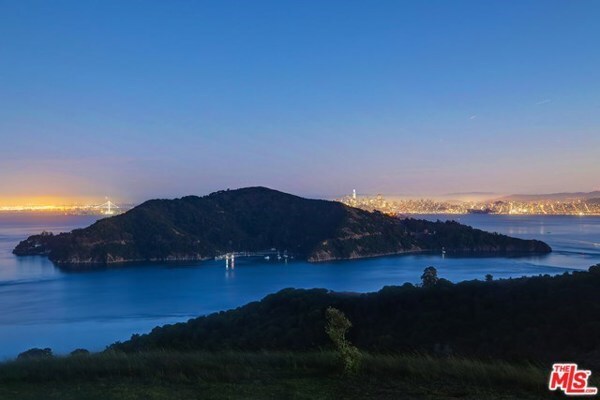 Buyer to verify & satisfy self to all permits and square footage.